I am not able to print from my Windows virtual machine. The printer is shown as installed properly in the Control Panel -> Devices and Printers . The print queue list is blank after attempting to print from any windows program. 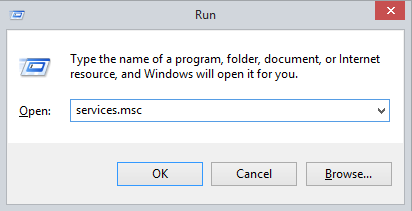 Print Spooler service is not turned on or is not started in Windows. This is a Windows-related issue and we recommend you to contact Microsoft Technical Support for its investigation. In the Run window type services.msc. Locate the Print Spooler and click Start.